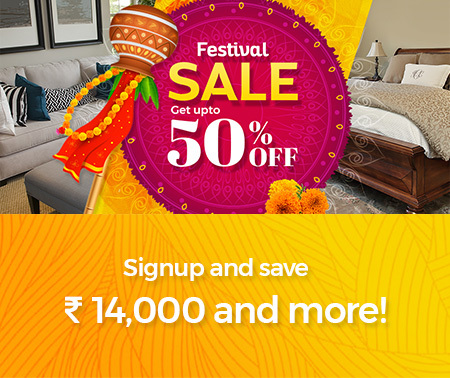 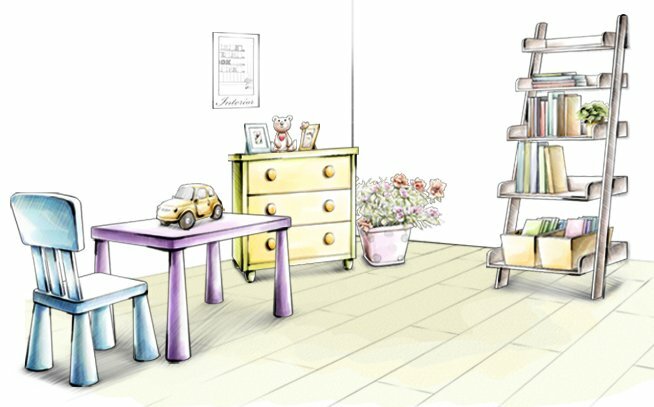 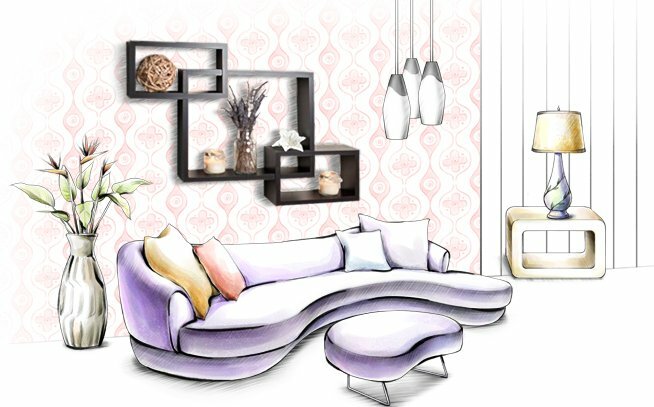 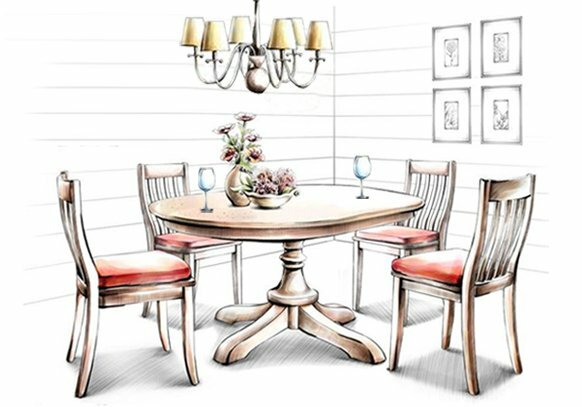 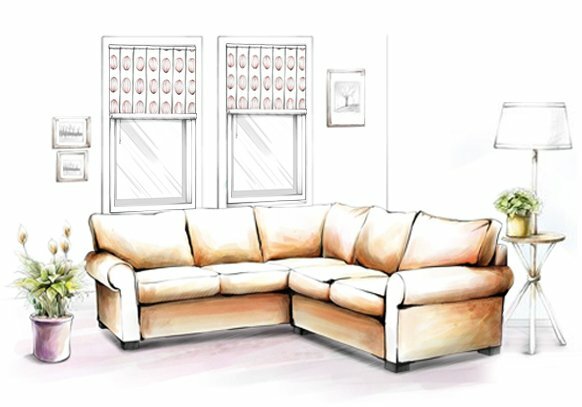 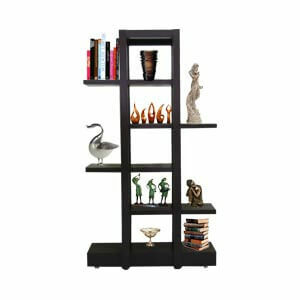 Dwellers looking to advance their decor will find this interesting. 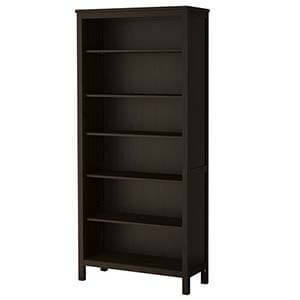 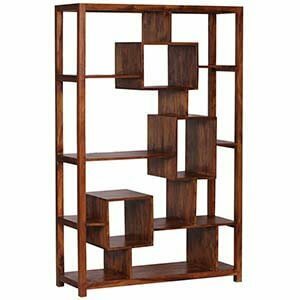 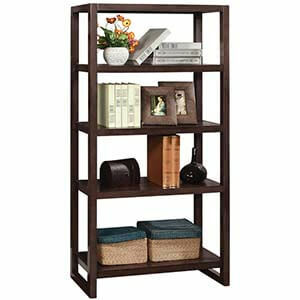 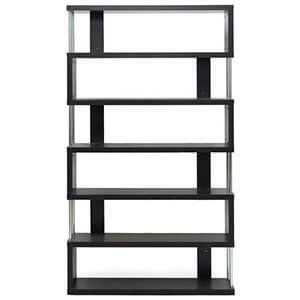 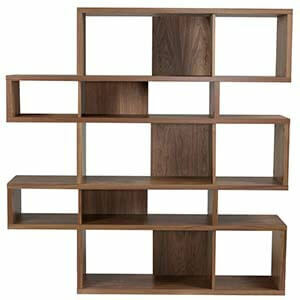 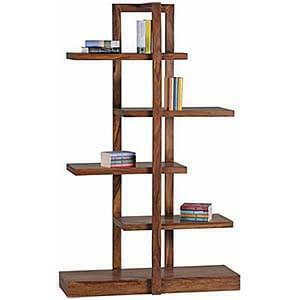 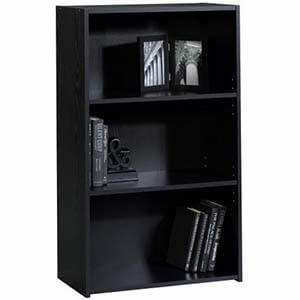 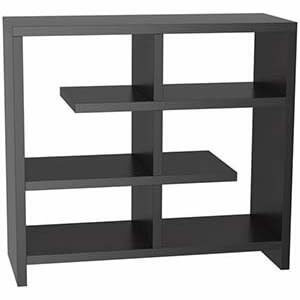 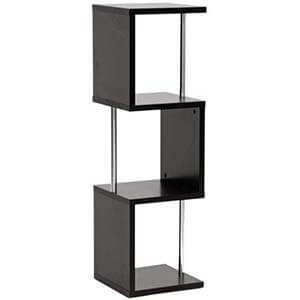 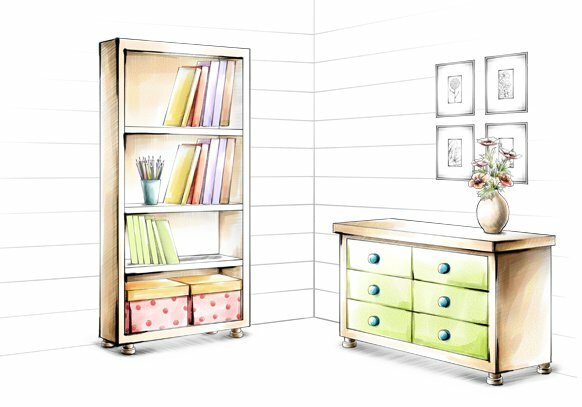 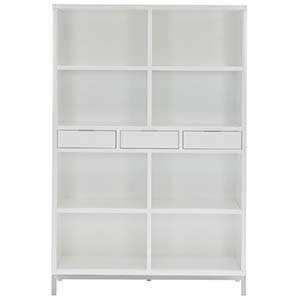 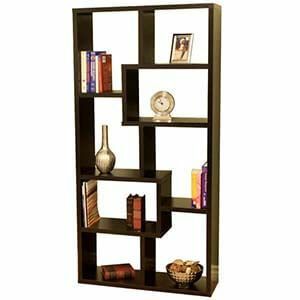 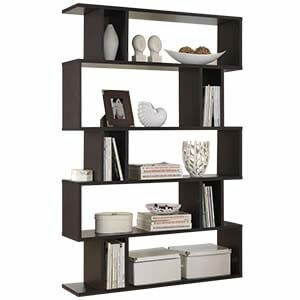 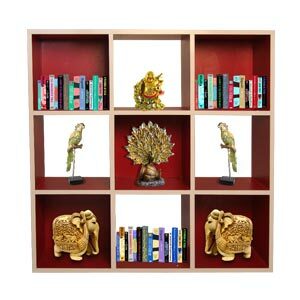 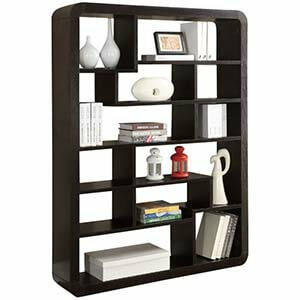 Featuring four portable bookshelve, and four center drawers it rests comfortably on a wheel base. 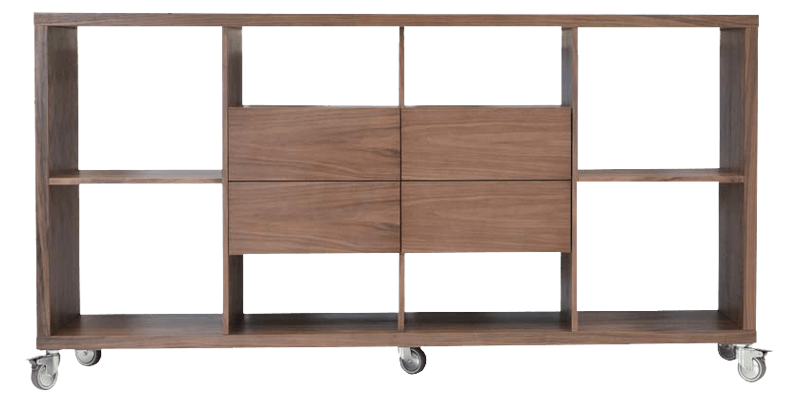 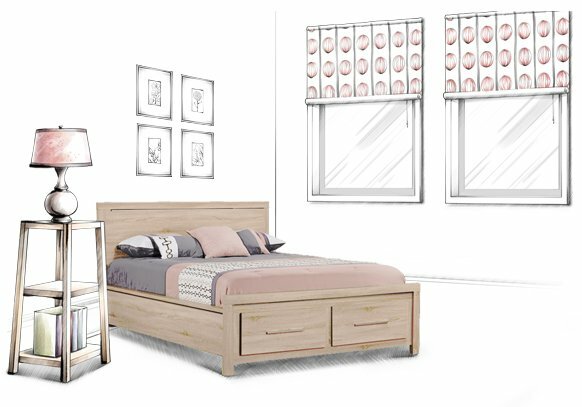 It exudes style and a class of its own, furthermore being handmade there is a sense of personal style in the craftsmanship.